Hungary, what will become of you? The national consultation on the so-called “Soros plan” is to be a topic of discussion between the President of the European Parliament and Hungary’s ambassador to the EU, reports Magyar Nemzet. On Wednesday, Socialist (MSZP) MEP István Ujhelyi claimed in a Facebook post that the Hungarian Ambassador to the European Union Olivér Várhelyi would be summoned by President of the European Parliament Antonio Tajani over the national consultation on the “Soros plan”. In his post, Ujhelyi claimed that not even members of the European People’s Party (Fidesz’s EP political group) defended the Hungarian government at the Conference of Presidents where the alleged decision was made to summon the Hungarian EU ambassador. 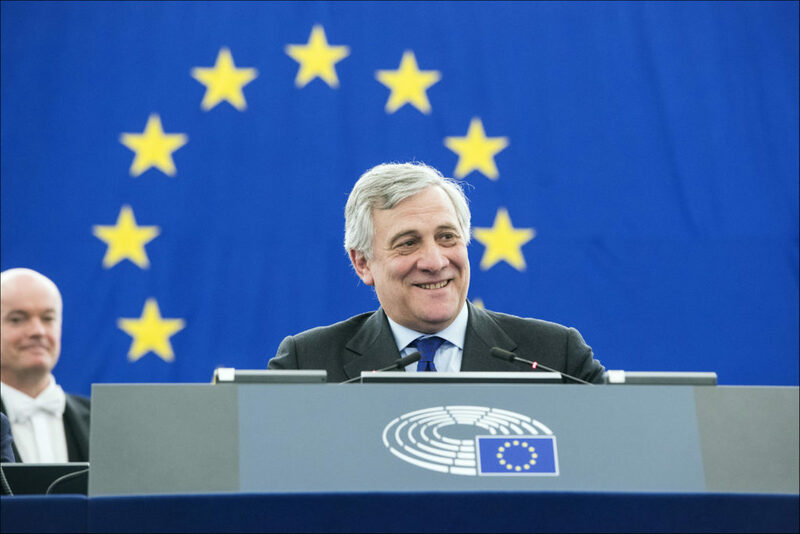 On the same day, the leader of the Alliance of Liberals and Democrats for Europe Party, Guy Verhofstadt, claimed that the European Parliament would summon the ambassador at his request. Later Magyar Nemzet learned from the European Parliament spokesperson that summoning the ambassador was not discussed, but that Tajani’s chief of staff will call the ambassador to discuss the issue and President Tajani will personally coordinate with Prime Minister Viktor Orbán at next week’s EU summit in Gothenburg. The latest so-called “national consultation” takes the Hungarian government’s fear-mongering and mendacious propaganda to new heights by accusing Hungarian-born American financier and philanthropist George Soros of deliberately scheming to flood Europe with Muslim immigrants, supposedly in the interest of undermining Christianity and nation-states, and of exercising undue influence over certain EU institutions and various Hungarian NGOs funded, in part, by Soros’s Open Society Foundation.